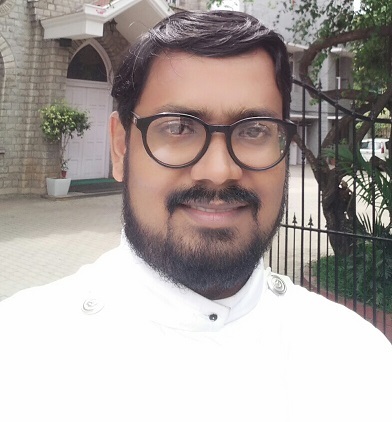 The Mar Thoma Syrian Church of Malabar is an Episcopal, Liturgical church with its headquarters in Tiruvalla, Kerala. 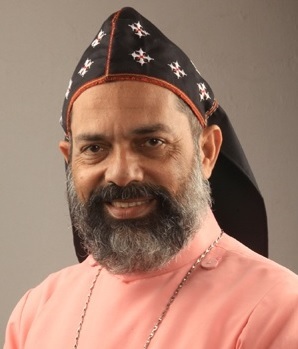 Episcopal meaning that the church is under the shepherding of the Bishops (Malayalam - Thirumeni). Liturgical meaning we have an approved liturgy for worship service. The Financial Year of the Church is April 01 to March 31. His Grace the Metropolitan is the supremo of the church assisted by the Synod which primarily consists of the Bishops of the Church. 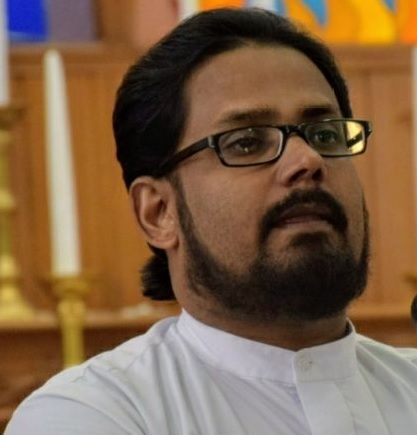 The Bishops, Vicar General (highest position among Vicars), representatives of clergy (Malayalam - Achen) and laity (lay members) form the House of Representatives (Malayalam - Prathinidhi Mandalam ). 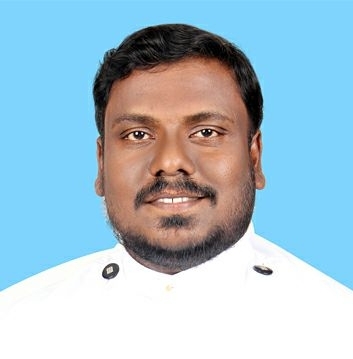 From the Mandalam a council is elected called the 'Sabha Council' to assist the Metropolitan in administrative matters. 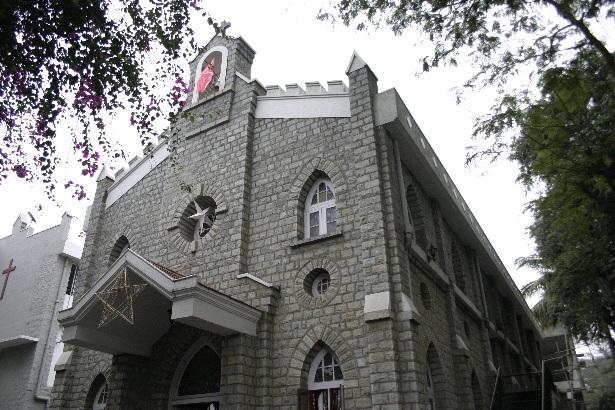 Each Mar Thoma Church in a given locality with its registered members constitute an Parish (Malayalam - Edavaka). A Vicar is the head of the Parish. Our Parish being a large Parish there is also an Asst. Vicar. 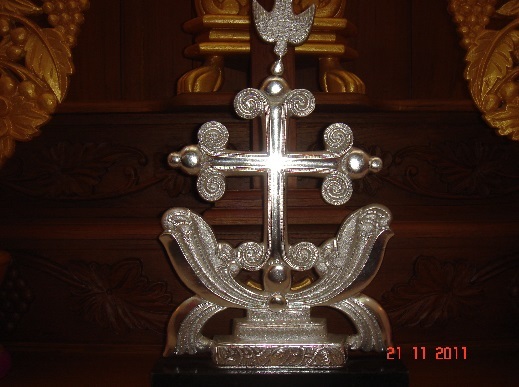 The apex body of the Parish is the Parish General Body (Malayalam - Edavaka Sanghom). The Parish General Body elects for every financial year the Parish Secretary, Trustee - Finance, Trustee - Accounts and the Parish Executive Committee (Malayalam - Kaisthana Samithi). The financial expenses of the Parish are met through the offertory received during the worship service, Annual subscription payed by the member, Tithe (1/10th of individual income) offering and One day income offering by the members, Donations received and income generated through auction on Harvest Festival. Each member is encouraged to bring one item for bid and to bid one item during the Harvest Festival auction. All the Mar Thoma Parishes in a city come together for fellowship and common initiatives. A Vicar of one of the Parish is given the additional responsibility for this cause. The Diocesan Bishop chairs the functioning of such gathering which consists of Clergy in the city and elected representatives from each Parish. 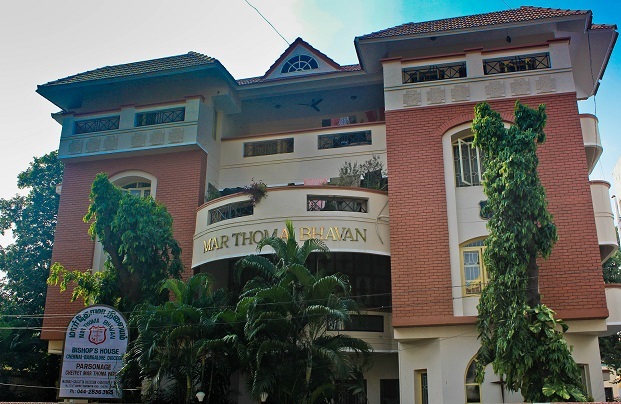 Our Parish is part of the Bangalore Mar Thoma Centre.